If you’re someone who tends to slack on cleaning their carpet, you might not notice much more than a bit of dirt buildup at first. But what lurks beneath an unclean carpet is more than meets the eye. For instance, did you know that not cleaning your carpet thoroughly enough could create a breeding ground for tons of harmful germs in your carpet? If you tend not to clean your own upholstery and carpet thoroughly or splurge on professional cleanings from companies like E&L Chem-Dry Carpet Cleaning, you could be at risk for creating a serious germ factory in your own home. 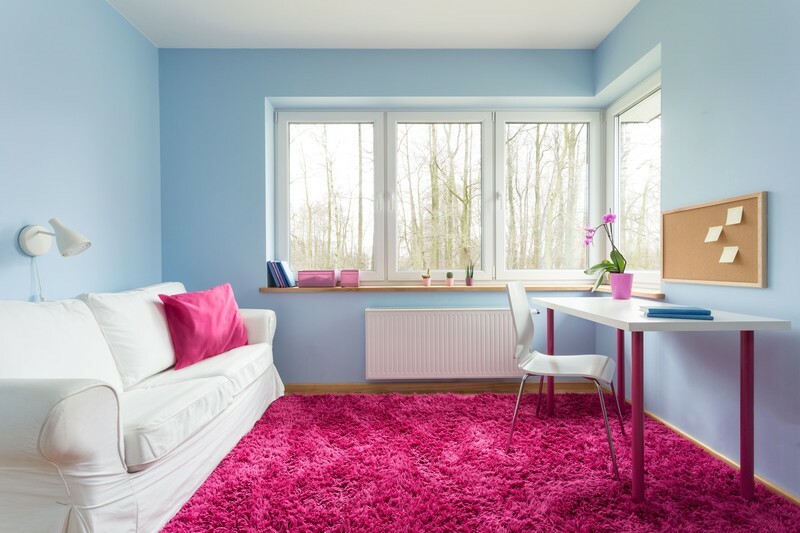 If you haven’t already committed to giving your home furniture and rugs a thorough clean, here are some reasons you should get your carpet to the cleaners today. 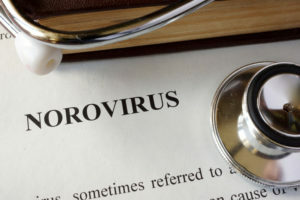 If you’ve ever lived through a serious stomach upset, you’re already aware of how unpleasant it can be to get a taste of norovirus or Norwalk Virus. Sometimes called the “winter vomiting bug,” norovirus can be picked up in daycares, in the supermarket, on cruise ships, or anywhere there’s a lot of closely packed-in people trading germs in the winter and spring seasons. Although it might not seem likely for norovirus to wind up in your carpet, it’s more common than you think. Each year, there are over 685 million cases of norovirus reported worldwide. That means that the strands of bacteria that cause the virus are extremely common even if you don’t live in a densely-populated city. The strands of the virus are also incredibly resilient and can live and thrive in your carpet or upholstery’s fibers for four to six weeks. During the winter season, if you’re having a lot of guests over and not cleaning your carpet thoroughly enough afterward, you could be putting yourself and your visitors at risk. You’ve heard of getting salmonella from raw eggs or undercooked meat. But have you heard of being exposed to it through carpet? Most likely not. Nonetheless, salmonella can be contracted through dirty carpet just as easily as it can spread through undercooked food. Since salmonella is a bacterium, it can be tracked into the home on shoes and left to grow in your carpet fibers and make its way into other areas of the home. Even a slight amount of exposure to salmonella bacteria is enough to induce painful illness. 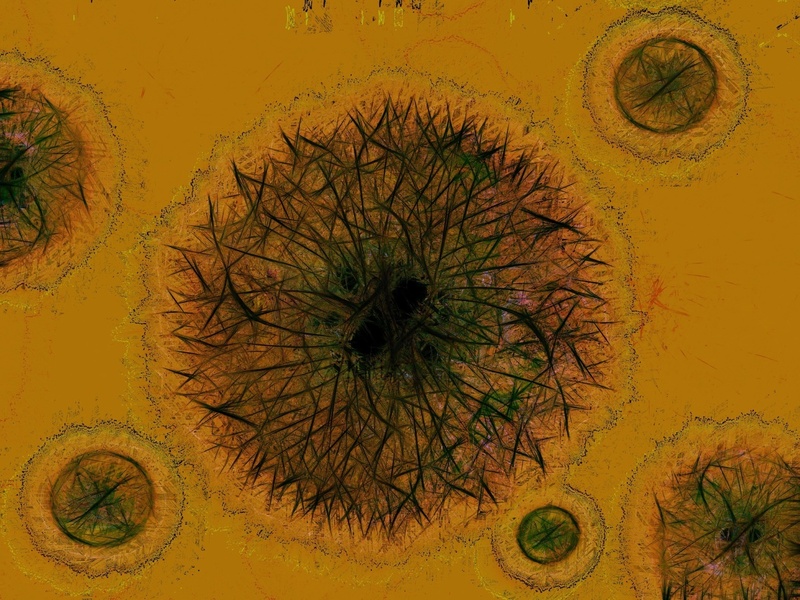 Some bacteria strains thrive on moisture. Campylobacter, a bacteria type that causes the illness Campylobacteriosis, is one such type. 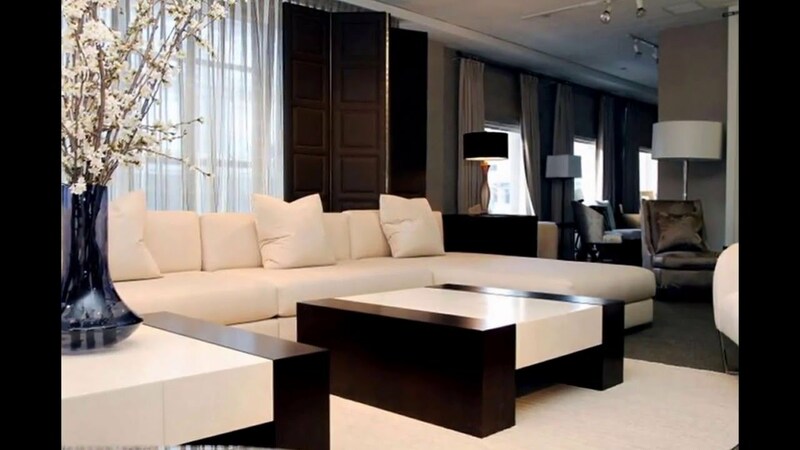 Even if you clean your carpet but can’t manage to get it completely dry, you could create an environment for Campylobacter to grow inside your upholstery or carpet fibers. Like salmonella and norovirus, Campylobacteriosis involves painful cramps, nausea, and fever. While most individuals who are exposed to Campylobacter will be able to get over the virus in a week or so, those with weaker immune systems kind find themselves at serious risk after contracting the virus. To play it safe and avoid exposing anyone to dangerous bacteria, get your carpet professionally cleaned at least a few times a year.